If you’re on the market looking for a good notebook that can handle your everyday requirements like a champ, you’re in for luck today. We have a bunch of Xiaomi notebooks in the store which is available on a hefty discount for a limited time. Moreover, the notebooks are quite heavily in demand due to their performance and build quality. In addition to this, there are various variants that you can choose from. Our list includes the powerful Xiaomi Mi Notebook Pro, Mi Notebook Air, Xiaomi Air 13 and much more. So do check the discounts. One important thing to note before we head over to the list is that the products mentioned are only available on discount for a limited time. We would advise you to act fast as there is only a limited quantity available. Failing to do so would result in the prices reverting back to their original model. if you’re looking for something portable yet packs enough power to handle anything you throw at it, the Xiaomi Mi Notebook Air is what you require. It features an ideal 13-inch display and runs Windows 10. As for what powers the machine is an Intel Core-i7 processor coupled with 8GB of RAM and 256GB of onboard storage. 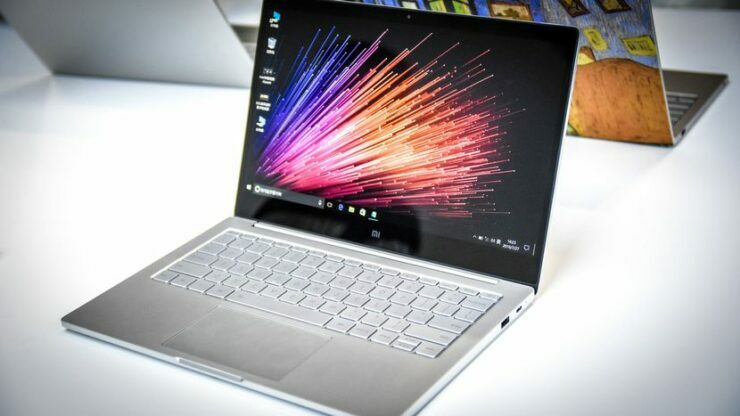 Xiaomi Mi Notebook Air is available at a discount of 22 percent making the price come down to just $879.99. Use the code: GB$XMLAPAIR02 to avail the discount. Head over to this link to get it. 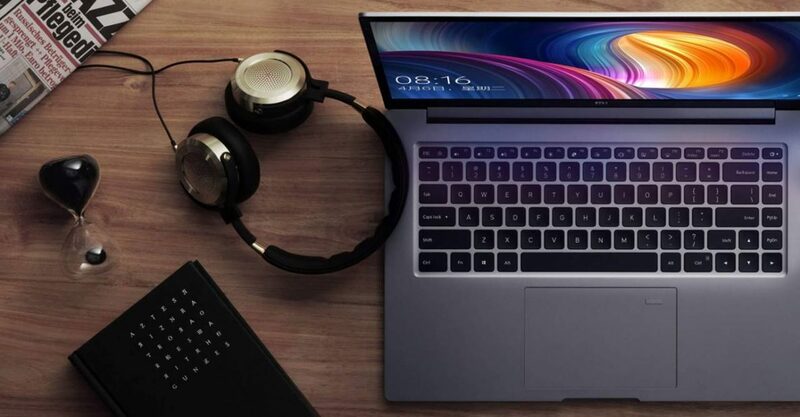 If you’re looking for something in the 15-inch screen size with more power, the Xiaomi Mi Notebook Pro is also available on an appealing discount. 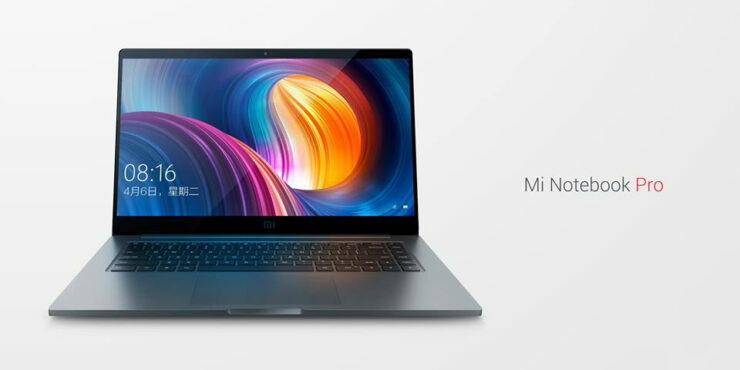 Featuring Core i5 configuration integrated with 8GB of RAM and 256GB of storage capacity, the Xiaomi Mi Notebook Pro also comes with a fingerprint sensor for enhanced security. If you’re interested, you can get the machine for a hefty discount, available for only $829.99. Use the code: GB$XMLAPPRO01 to avail the discount. Head over to this link to get it. Smaller form factor laptops have more utility based advantages if it packs the right amount of power. Well, Xiaomi Air 13 is just that. Featuring 8GB of RAM and 256GB of storage, the processor power is also on par with the big boys coming in at Intel’s Core i5 configuration. The Xiaomi Air 13 is available at a 27 percent discount, dropping the price to $659.99. Use the code: GB&TAXMAIR05 to avail the discount. Head over to this link to get it. If you’re a fan of the smaller Mi Notebook Air’s design, it is also available in the Core i5 variant with the same amount of RAM and storage space. The machine is priced even lower so that’s a plus. 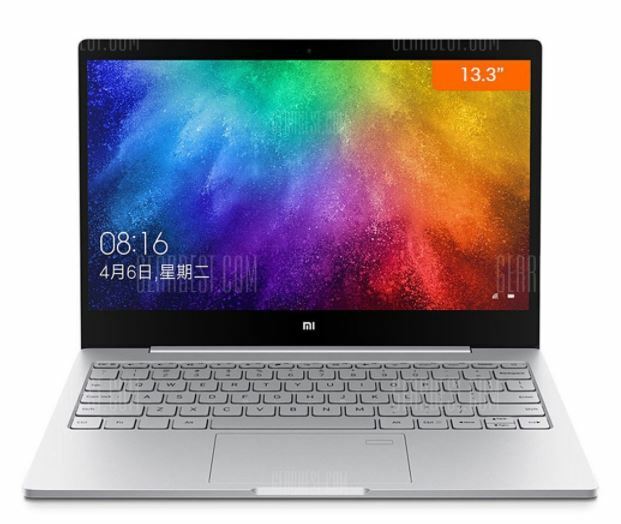 If you’re interested, you can get the Xiaomi Mi Notebook Air for a discount of 27 percent, making the price come down to $759.99. Use the code: GB&TAXMAIR04 to get the discount. Head over to this link to get it. 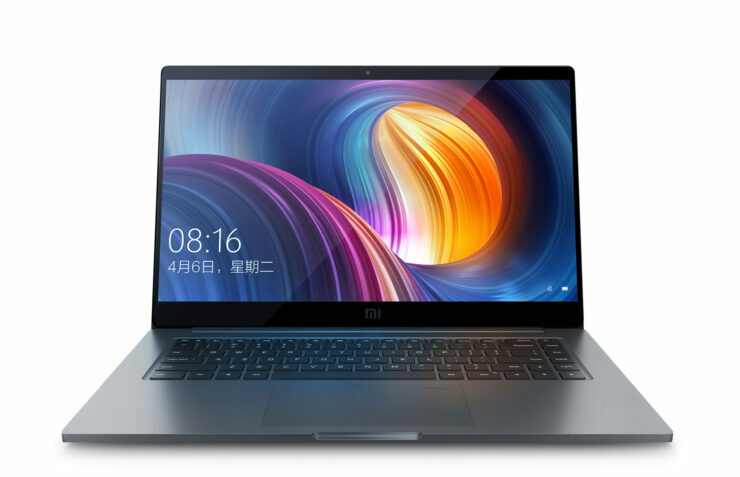 Xiaomi Mi Notebook Pro is also available on a discount for the Core i7 version. It features the same great design with fingerprint recognition and much more. However, the device also features 16GB of RAM coupled with 256GB of storage. 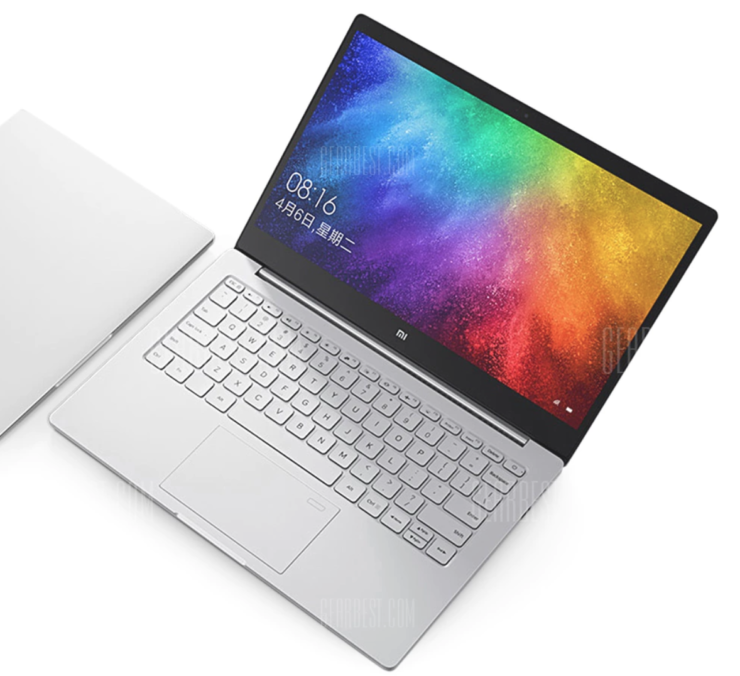 If you’re interested, the Xiaomi Mi Notebook Pro with beefed up specs is available at a 22 percent discount, dropping the price to $1055.99. Simply head over to this link to get it. This is all for now, folks. There will be a lot more discounts in the coming days, so be sure to stay tuned in for more details. Are you planning on getting one of the listed products? Let us know in the comments.